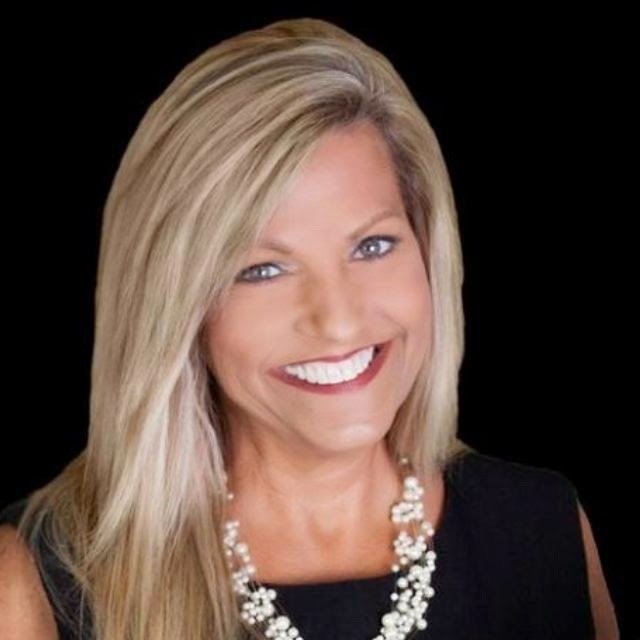 Beverly Carter, an agent with Crye-Leike Realtors in Little Rock, Arkansas, was wrapping up her workday late Thursday afternoon when she went missing. 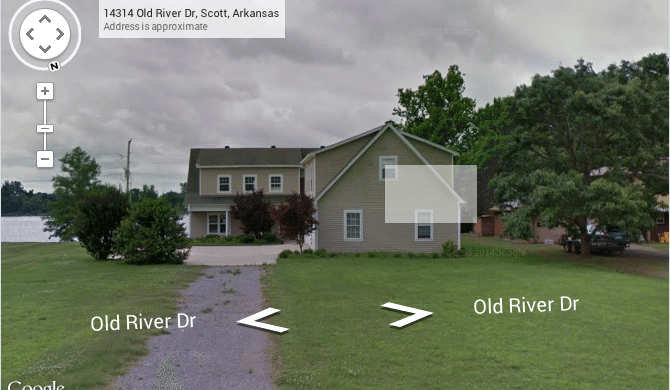 She set out to meet an unknown prospective buyer at a vacant bank-owned property on the banks of the Arkansas River in Scott, Arkansas, sometime around 5:30 p.m. Central time, according to her husband in a Pulaski County Sherriff’s report. Carter, 49, was set to show two other properties that day, but never made her next appointments, Steve Brown, executive vice president at Crye-Leike, told Inman News. 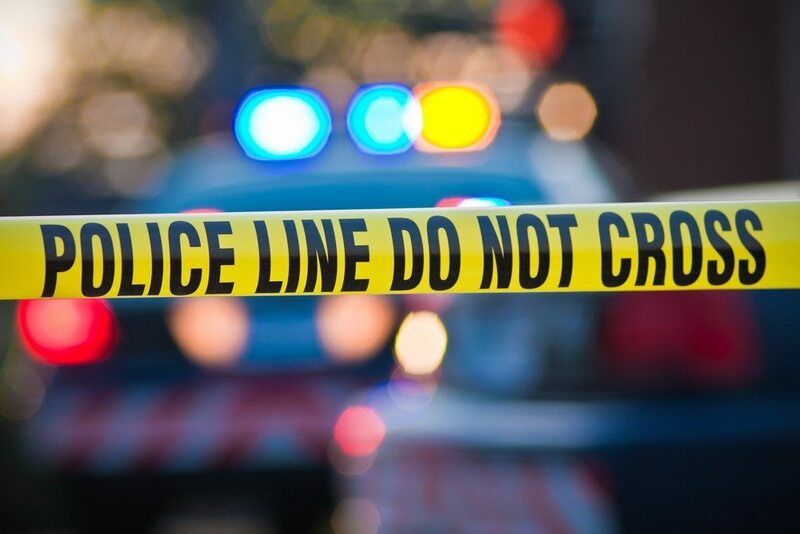 Instead, after not being able to get in touch with Carter, her husband drove over to the home and found her locked 2014 Cadillac SRX in the driveway with her purse inside, the front door to the home open and no one there. As of Friday afternoon, Carter had still not been found, according to a spokesman for the Pulaski County Sherriff’s Office. Carter’s case highlights the dangers that agents expose themselves to by showing houses to prospective homebuyers they haven’t vetted. “The moral of the story is you don’t go out and show houses to people you don’t know,” Brown said. Crye-Leike always encourages its agents to meet prospective buyers at an office beforehand, where they can verify their identity by checking an ID. It’s the first missing agent case Brown’s seen in his 37 years at Crye-Leike Realtors, and it underscores the importance the firm will place on getting agents to vet prospective buyers at an office before showing them homes, he said. Leigh Brown, broker-owner of Re/Max Executive Realty in Concord, North Carolina, called on the industry and consumers to use Carter’s plight as a wake-up call. Others have pointed to the need to vet clients and potential clients as a safety precaution.